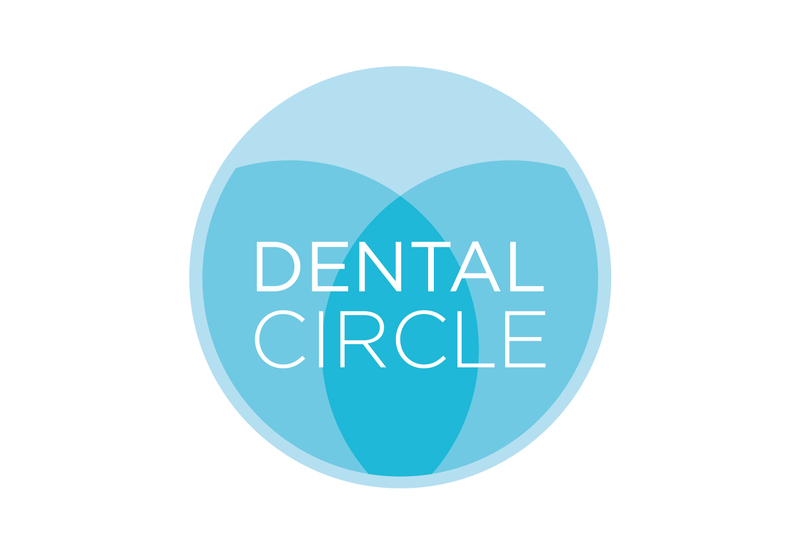 Working for 21 Applications as their designer I initially created the Dental Circle identity. Using overlapping circles to create a compact, clean and distinctive design. The identity works well when scaled down, using ‘DC’ on smaller versions. 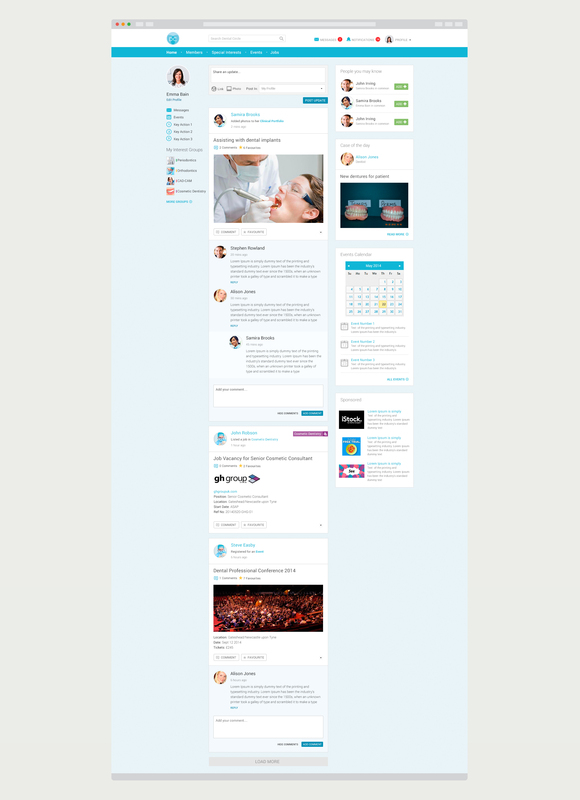 The web design for the social network uses clean design and a familiar layout for a comfortable user experience. 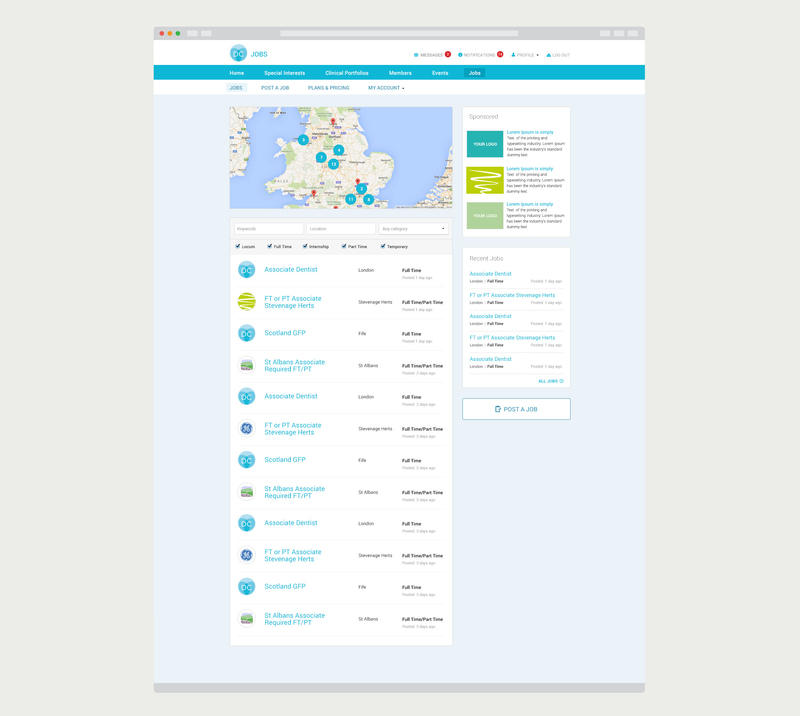 This has been recently been expanded to create a new jobs section.